This page has a list of Indian Restaurants on the Gold Coast, Queensland Australia with contact details and restaurant reviews. 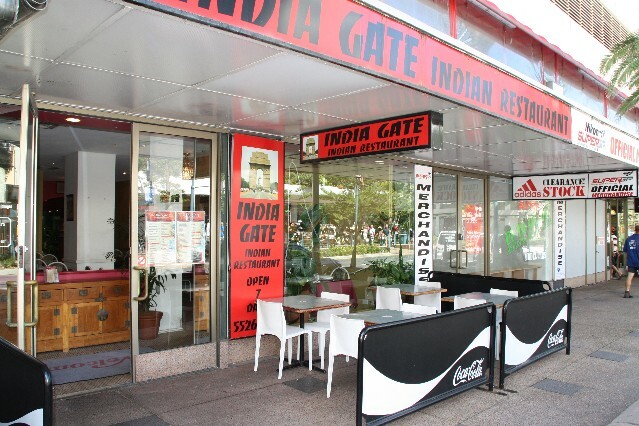 India Gate Indian Restaurant (1 review) Piazza On The Boulevard Shop G20/27 3221 Gold Coast Hwy Surfers Paradise Ph: (07) 5526 7711. Open 7 days a week from 12pm - 10pm. For restaurant reviews for India Gate Indian Restaurant click here. 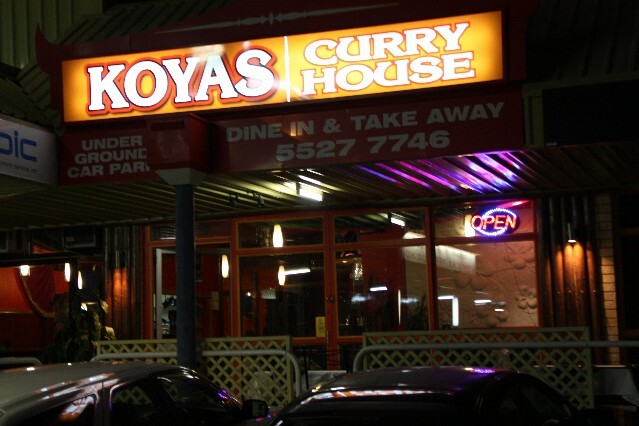 Koyas Curry House Indian Restaurant (reviews) 2460 Gold Coast Hwy Mermaid Beach Gold Coast Ph: (07) 5527 7746. Open for dinner Tuesday to Sunday. For restaurant reviews for Koyas Curry House Indian Restaurant click here. 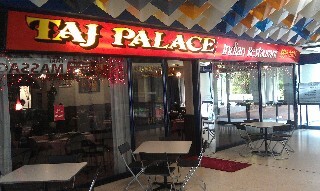 Taj Palace Indian Restaurant (1 review) 9/3290 Surfers Paradise Blvd Surfers Paradise. Ph: (07) 5538 0205. Dine in or takeaway. Fully licensed, BYO wine only. Open 7 days a week for lunch from 11.30am - 2.30pm and dinner 5.30pm till late. For restaurant reviews for Taj Palace Indian Restaurant click here. 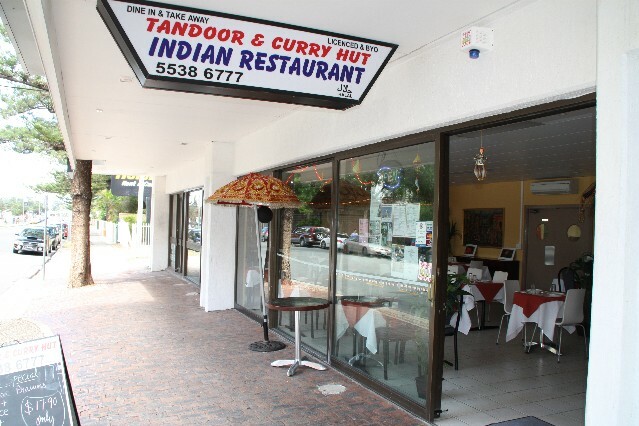 Tandoor and Curry Hut Indian Restaurant (reviews) Shop 7 34 Trickett St Surfers Paradise Ph: (07) 5538 6777. Open for lunch and dinner 7 days a week. Serves Halal Indian cuisine. For restaurant reviews for Tandoor and Curry Hut click here. 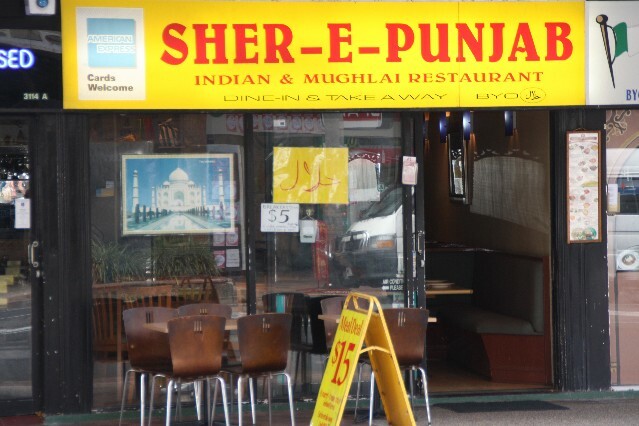 Sher-E-Punjab Indian and Mughlai Restaurant (reviews) 3116 Gold Coast Hwy Surfers Paradise. Just 1 block down from Cavill Avenue in the heart of Surfers Paradise. Ph: (07) 5526 7711. For restaurant reviews for Sher-E-Punjab Indian Restaurant click here. 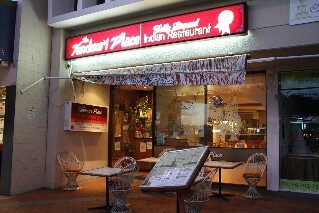 The Tandoori Place (1 review) 1/57 Thomas Drive Chevron Island Surfers Paradise Ph: (07) 5592 0516. Open for lunch Monday - Friday. Open for dinner 7 nights a week. 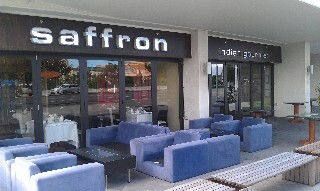 For restaurant reviews for The Tandoori Place Chevron Island click here. 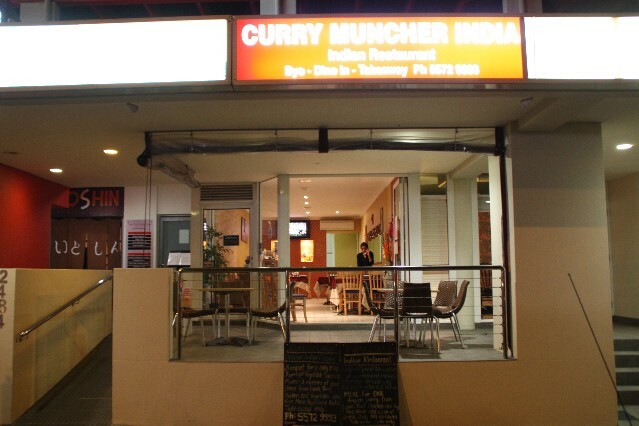 Curry Muncher India Indian Restaurant (reviews) 2b/2484 Gold Coast Hwy Mermaid Beach Gold Coast Ph: (07) 5572 9993. Open for dinner 7 nights a week. For restaurant reviews for Curry Muncher India Indian Restaurant click here. 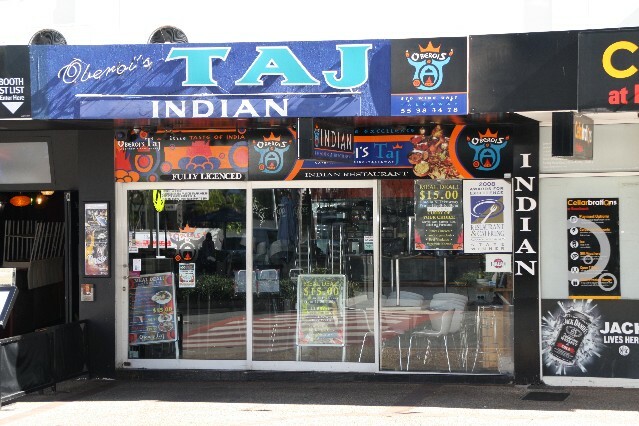 The Famous Tandoori Place 119 Scarborough St Southport Ph: (07) 5532 6228. Open for lunch Monday to Friday. Open for dinner 7 nights a week. Anand Sugar Indian Restaurant 31 Station St Nerang Ph: (07) 5527 2829. Delhi Darby Indian Restaurant 3003 Gold Coast Hwy Surfers Paradise Ph: (07) 5570 4040. Also at 2309 Gold Coast Hwy Nobby Beach Ph: (07) 5572 2200. North Indian cuisine. 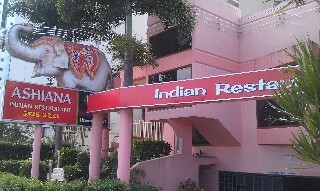 Indian Hut 3 Christina Ave Miami Gold Coast. Ph: (07) 5576 7255. Open for lunch Thursday and Friday. Open for dinner Tuesday to Sunday.